Modern Setup Host in Windows 10 has stopped working, this could be a distressing experience if you’re seeing the error. Well not anymore. Windows 10, the latest version of Windows Operating System has a lot of new features with an improved user interface. The enhanced version makes it better in comparison to earlier Windows OS. But this operating system is also home for a lot of errors and bugs. So, in case you are facing problems with your system, we are here to help you with the same. One of the major issue faced by the users is the error named “Modern Setup Host has stopped working.” A lot of users have been reporting it for the same on platforms like Reddit and Microsoft Answers. And to add to the grieving situation: even the Microsoft team has not been able to provide any proper solution to fix this error. Usually, this error starts appearing when the system is upgrading to Windows 10 or while using media creation tool for Windows 10. To help you get rid of this problem, some solutions are shared by Reddit and Microsoft users. Also, We’re sharing this tutorial with you as it might help you in troubleshooting the Modern Setup Host has stopped working issue. 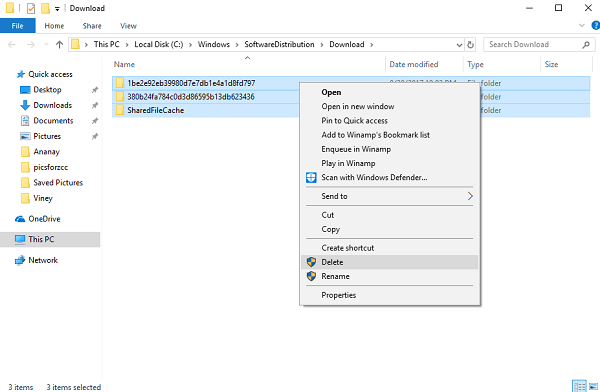 Modern Setup Host is a default utility that extracts the Windows update archive and installs itself. It is available in the C:\$Windows.~BT\Sources\folder. Every time user logs into the Windows 10 PC it automatically runs as a scheduled task. To run a process with local users rights inside the connect of its origin windowsstoresetupbox.exe. It helps the system when you’re running setup file to upgrade PC to Windows 10. In case, it fails due to any reason, then in this situation, you will see the error and abort the system upgrade process. In case, you’ve already followed these precautions and still issue persist, then check out workaround discussed below to fix modern setup host in Windows 10 has stopped working. One of the quickest solutions is to run Windows Update Troubleshooter. For that, you need to download Windows Update Troubleshooter and run it. The troubleshooter will try to figure out the issue and fix it. 1. Type msconfig in the start menu search bar. When System Configuration appears in the search result click to open it. When UAC Dialog box appears, click Yes to continue. 2. 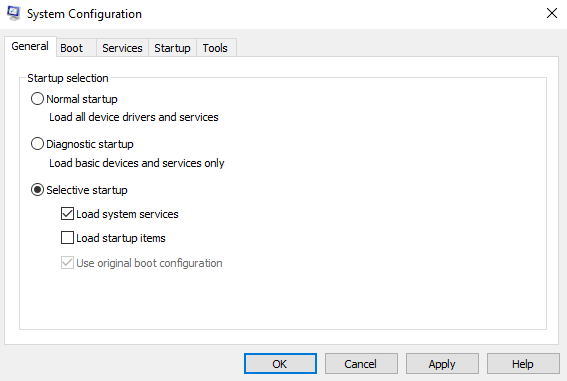 In System Configuration window, under General tab choose Selective startup and then uncheck Load Startup items. Make sure Load system services and Use original boot configuration option is checked. 3. Next, move to Services tab. Here choose the “Hide All Microsoft Services check box”. After that click on Disable all button. 4. Now click on Apply/OK. Now this will boot Windows 10 into a Clean Boot State. 5. Click on Restart button. After reboot check out if this fixes the issue or not. In case, the issue is still not fixed, then under the General tab, uncheck Load System Services box and then click Apply/OK and Restart. Again check if this fixes, the issue. 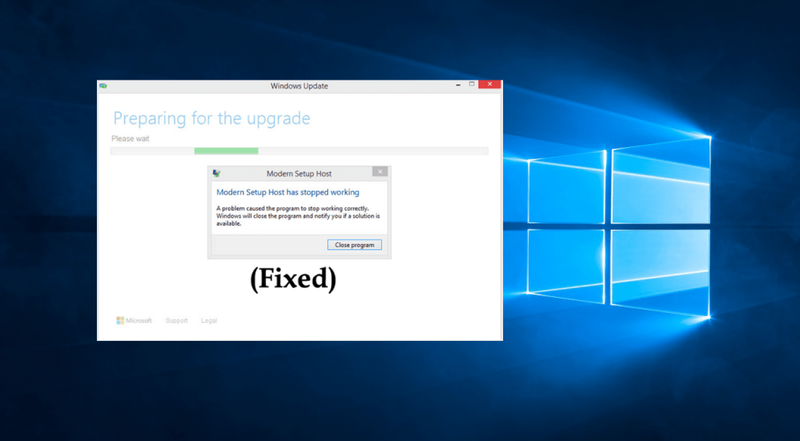 If the issue is fixed, you can undo the above changes to a default state to configure windows back to normal boot state. 1. Launch Settings app (know how). For that Press WIN + I keyboard keys. 2. After that click on Time & Language -> Region & language. 3. On the right pane, Under Country or region section use the drop-down and select your country. 4. 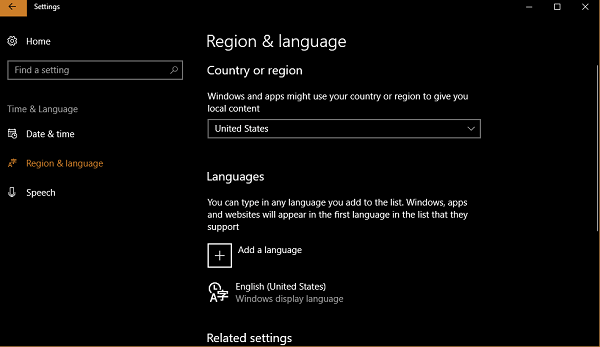 After that under Language, section check if the default language is English (United States). If it is the default language already, then you skip the next step because Language is not causing the issue. Else, click on Add a language button and from the list of the languages select English (United States). Reboot your system and check out if this work for you. 1. Press WIN + X keyboard keys and click on RUN. 2. In the RUN dialog box, you need to type or paste the following path and press Enter. 3. In the folder, you need to delete all the content available in the folder. 4. After that, launch elevated Command Prompt. For that, type CMD in the Start menu search bar and when it appears in the search results. Make a right click on it and Run as Administrator. 5. In CMD window type: wuauclt.exe /updatenow and press Enter. 6. Reboot your PC and restart the upgrade process. 1. Download the Microsoft tool named as Windows 10 Media Creation tool. 2. After that let the tool download the update and validate the download. 3. Once the process is finished, close the tool. Doing this will begin the installation and upgrade process will be completed successfully. I hope this work for you. 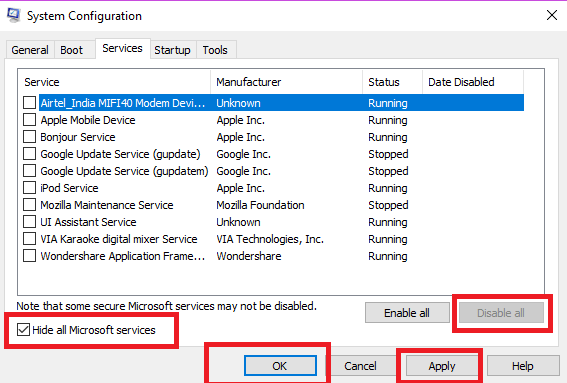 So these are possible precautions and workaround which you can try to fix Modern Setup Host in Windows 10 has Stopped Working. Why don’t you try these solutions and let me know in the comments that which one worked fine for you?